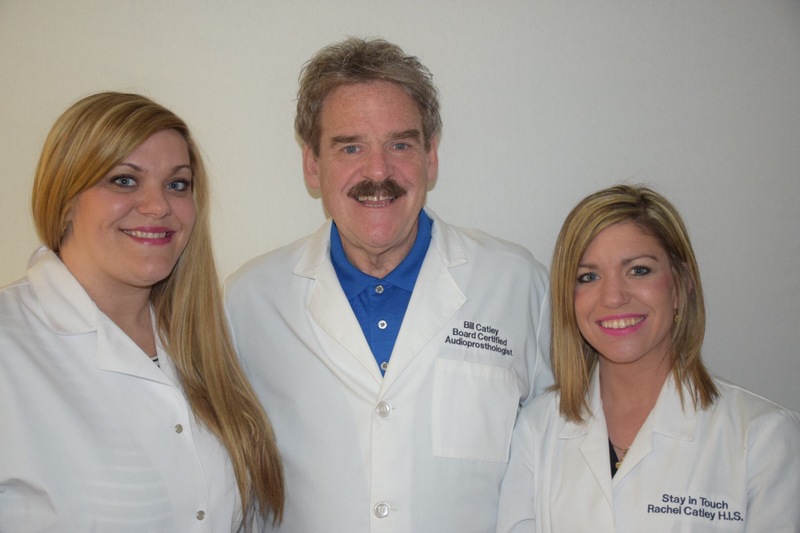 We are a local family practice that was established in 2006. We provide most national brand hearing aids with service available anywhere in the United States. We are a very friendly practice. Thank you does not seem adequate enough to convey how I feel about my Phonak Hearing Aids. Beyond that, the service I have recieved from Bill Catley and his family at Stay in Touch, goes way beyond what I had anticipated. The Catley's have always taken very good care of me and have always diagnosed and fixed any problems with the past and current hearing aids. I am very satisfied after purchasing my Phonaks from Stay in Touch. My Phonak Hearing Aids are superior hearing aids compared to my previous set of Siemens. I would highly recommend Stay in Touch Hearing Aids as well as Phonak to any of my friends, family, and neighbors. I experienced a loss in hearing after US AIR plane episode. I couldn't hear certain sounds that made it difficult to understand. Thanks to 'Stay in Touch' Hearing Specialists Bill Catley and associates, who fit me with hearing aids that have helped restore most of my hearing loss, I can once again hear sounds that were lost. I find myself more aware of my surroundings when I am able to hear the birds chirping, clocks ticking, news paper wrinkling, and even be able to listen to the television at a volume level that is comfortable for my wife and children as well.